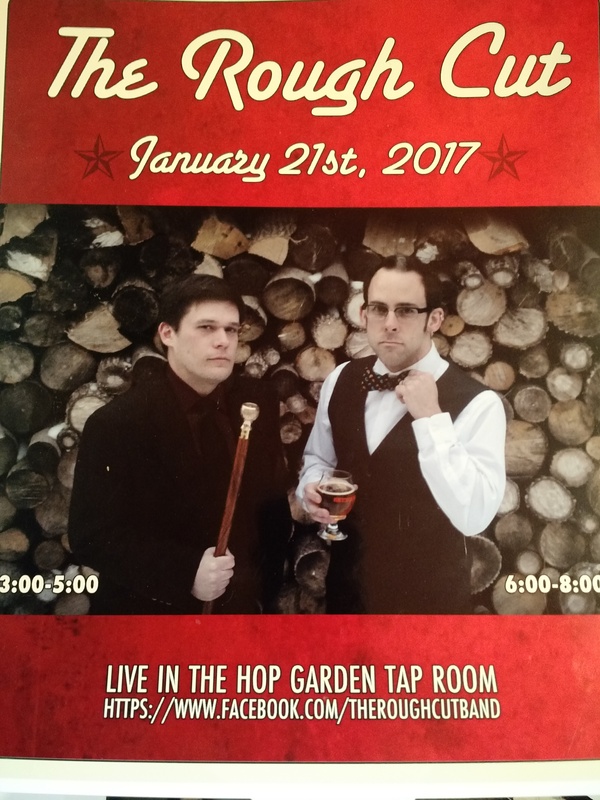 Lots of Great Music this week at the Hop Garden Tap Room in Paoli! Tonight Old Black Joe and his crew will be cranking out the Blues from 6-8 pm. Then on Saturday, “The Rough Cut” will have two performances, 3-5pm and 6-8pm. With it possibly hitting 50 degrees this weekend the Beer Garden will be open and we will have the outdoor fire pit going along with Free Supplies for S’mores! So Bring the Family! To Celebrate the Packers NFC Championship Game we will offer $9 growler fills on all house beers until kick off!